We have redesigned our webssite for greater ease of use and to provide greater insight into our great products and services. 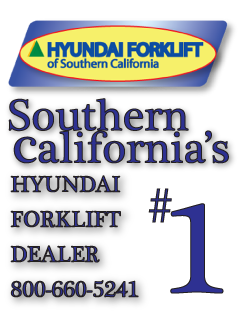 Please Check it out at http://www.hyundaiforkliftsocal.com/. Of Course, we will continue to do our best to provide you with regularly scheduled blog post of news and information about forklifts and their accessories. So stay tuned. Great writeup, Just love to say that your blog is excellent . It is informative too. I have found a good site for my Hyundai. Hyundai is continuously making its cars more versatile,stylish,luxury and according to the latest automotive changes. I have bookmarked this site and i will get back to you. Thanks for nice blog.